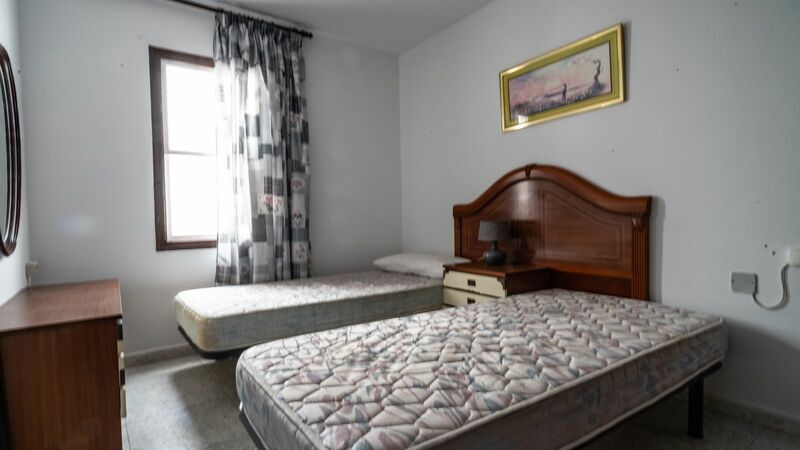 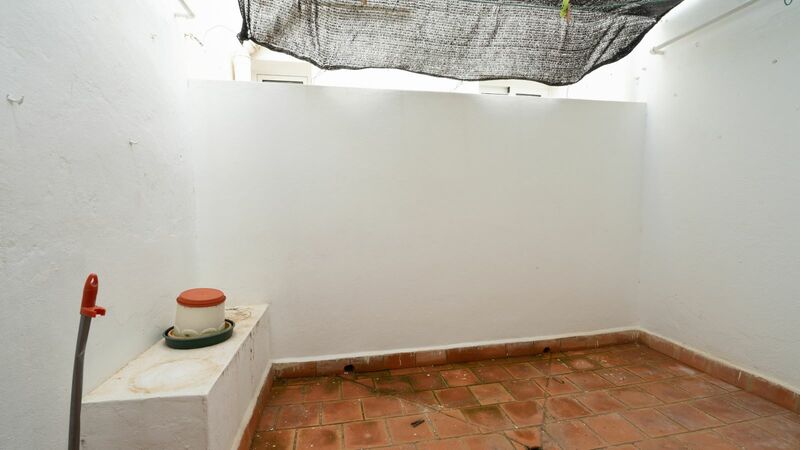 Would you like a spacious flat in one of the best streets in Es Castell? 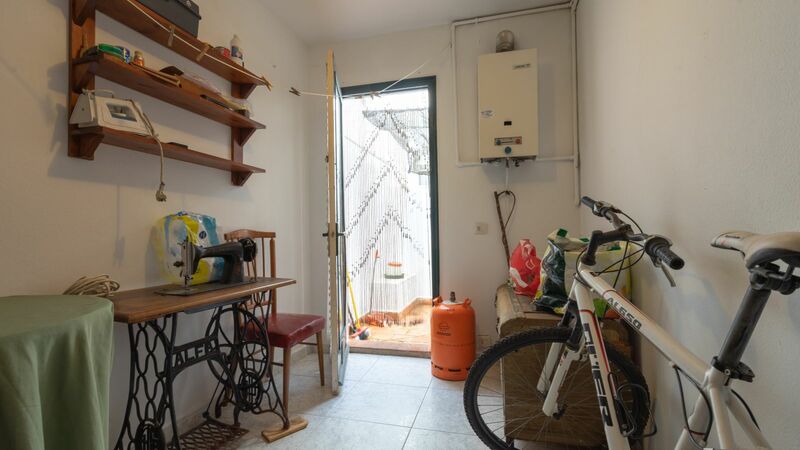 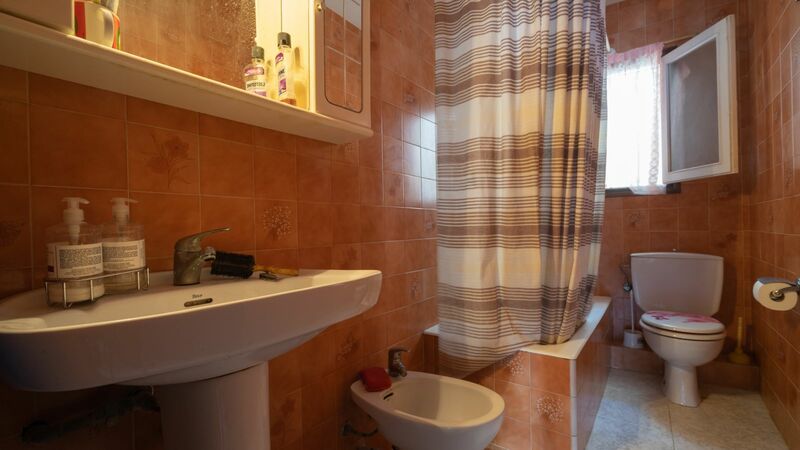 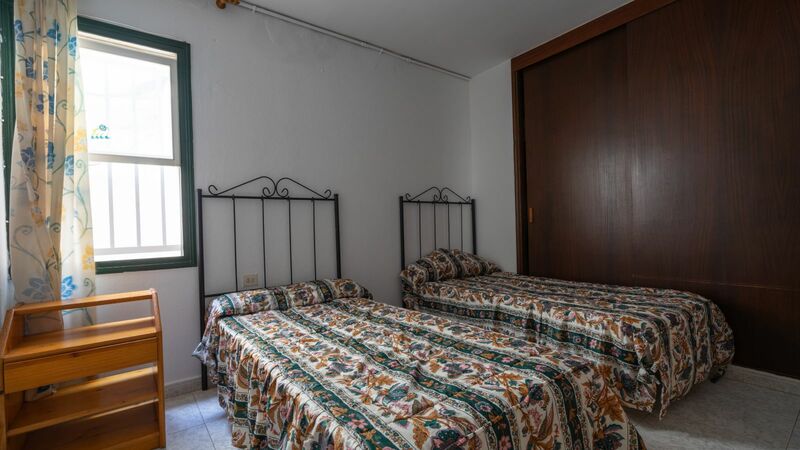 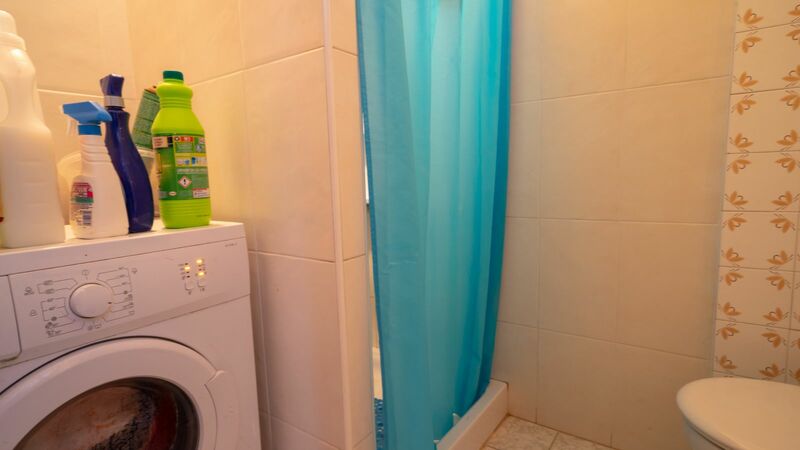 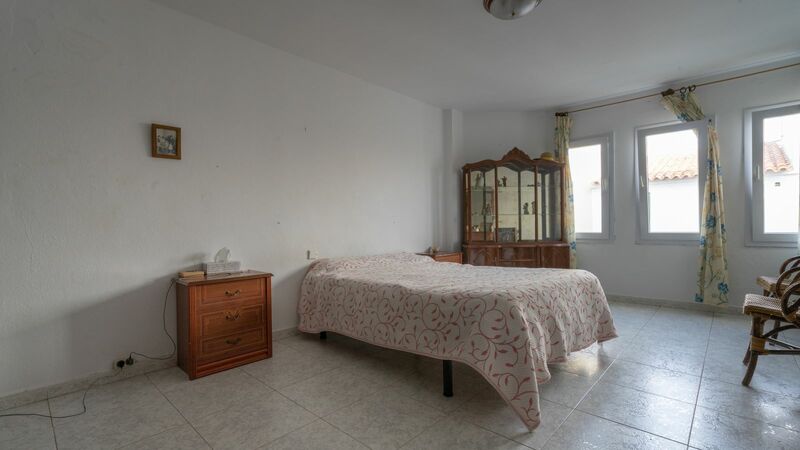 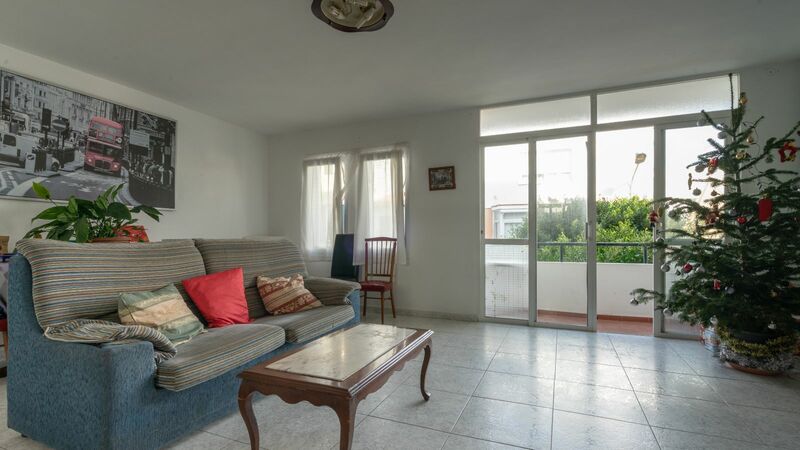 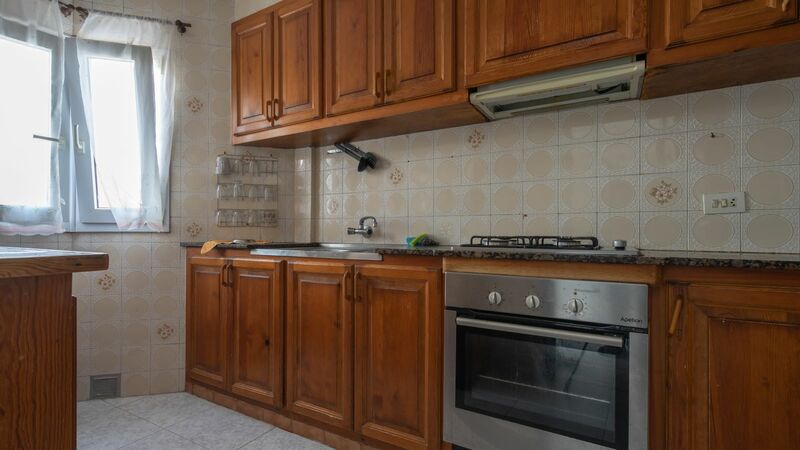 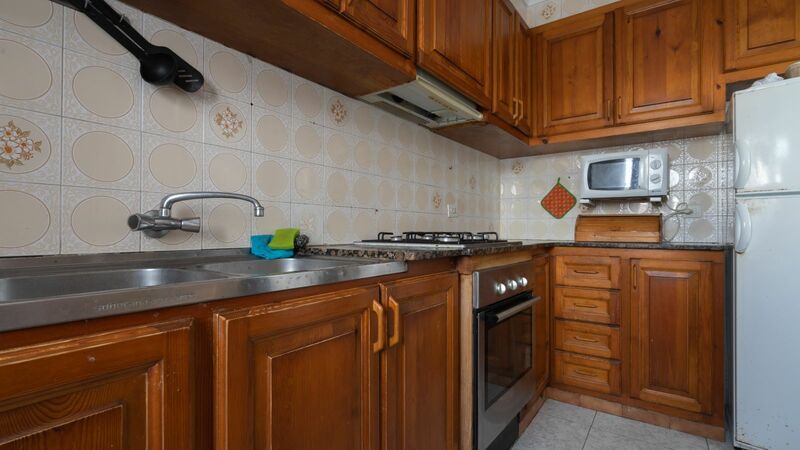 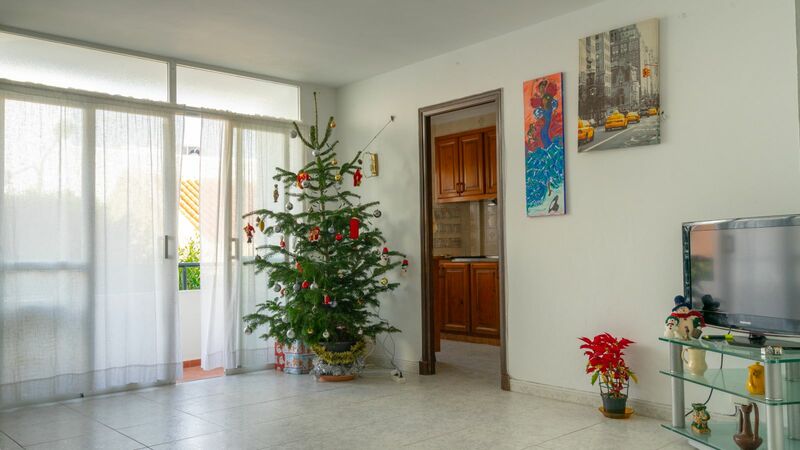 Bright flat with wide façade, balcony with covered area, 3 bedrooms, 2 bathrooms, ironing room with access to small terrace, sitting room and kitchen with natural wood built-in cupboards. 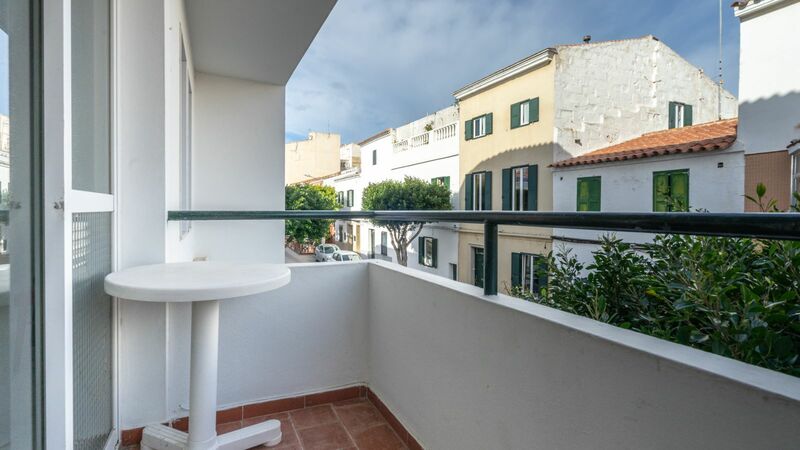 It is located just a few metres from the beautiful fishing bay of Cales Fons, where you will find a variety of restaurants, terraces and moorings for small fishing boats.